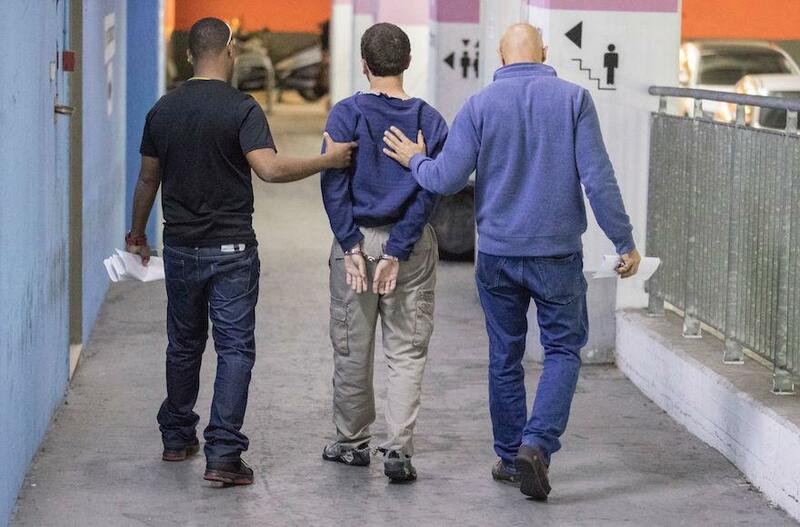 ﻿An court in Israel has convicted a 19-year-old American-Israeli man of making hundreds of threats to bomb or otherwise attack Jewish schools and community centers. 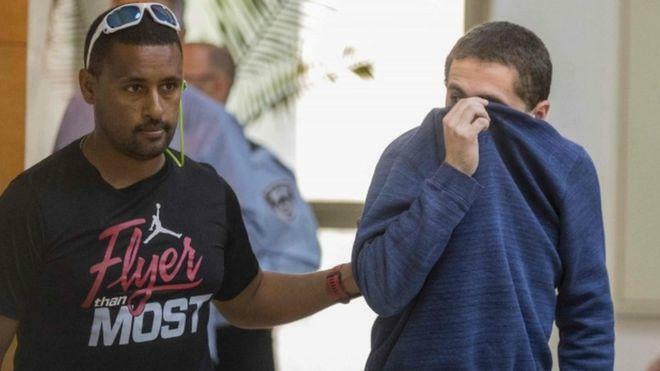 Michael Ron David Kadar of Southern Israel attempted to conceal his identity to make threatening phone calls and electronic threats to the US, UK, Canada, New Zealand and Australia - forcing evacuations, emergency airplane landings and prompting concern over a surge in anti-Semitism. 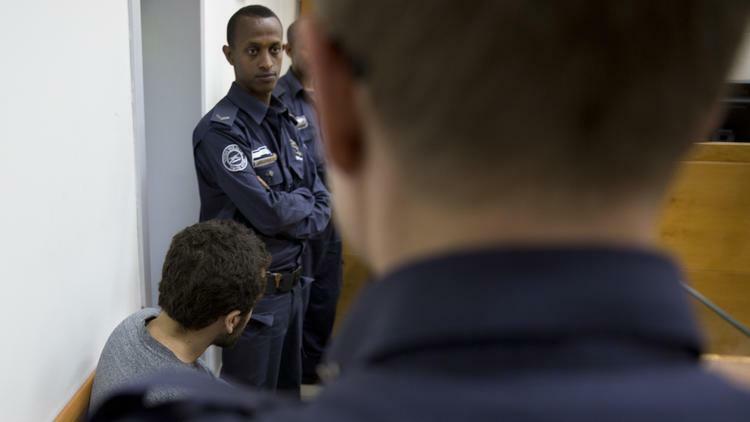 "As a result of these threats, planes were forced to land in different airports, schools were evacuated and emergency forces were alerted," said Israeli state prosecutor Yoni Hadad. Several Jewish schools in the UK were targeted in February 2017 - as well as the Jewish Museum in London, which was evacuated due to bomb threats attributed to Kadar. He also made threats towards British Airways flights between New York and London. Kadar's parents have called him a "helpless person" after arguing that a brain tumor which caused autism is to blame, along with other mental problems, and that their son is not competent to stand trial. "The fact that they determined that he was fit to stand trial was a lie and a conspiracy against a helpless person. 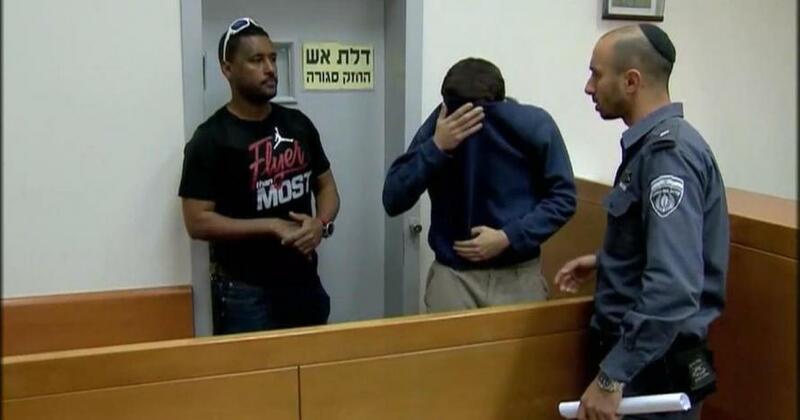 We have been raising this child for 18 years," his father said in a Thursday hearing. "He is incapable of telling good from bad. His discretion is horrible. There is a conspiracy here." Judge Zvi Gurfinkel had none of it, rejecting the claim and stating "The defendant changed his version according to his needs. He is well aware of the consequences of his actions. He understands what it means and keeps changing his version according to the convenient defence line."